I received the wrong sized shirt. 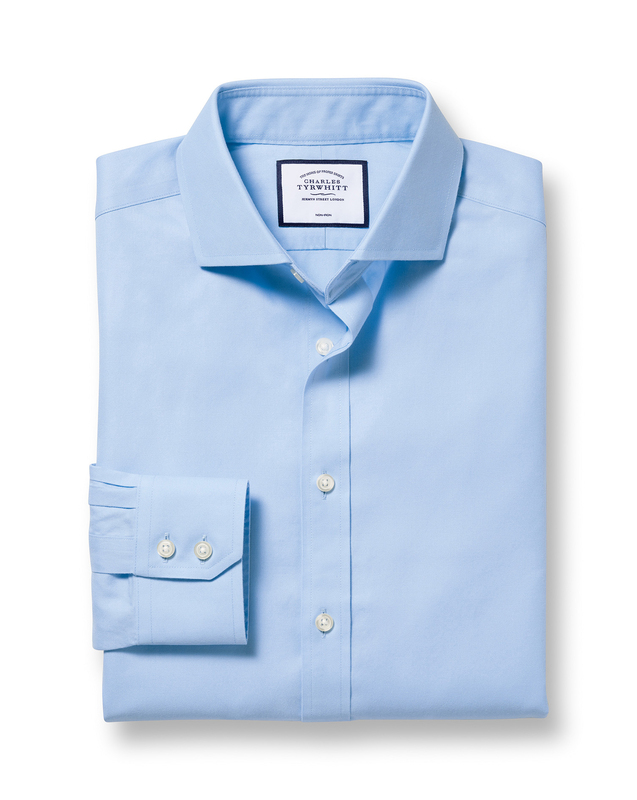 Response from Charles Tyrwhitt: I do apologise for the error in providing you with an incorrect size here. This is most unlike our Warehouse Team who are usually very careful indeed when picking the thousands of orders we receive each week. Thank you for reaching out to us regarding this and I have already arranged a replacement for you. I trust it will be perfect once received. Lovely quality and fit my husband loves them .